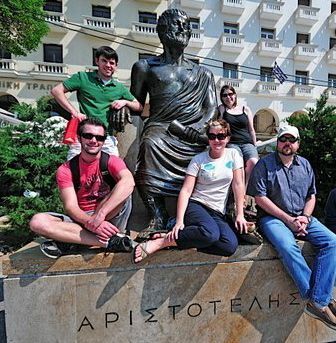 In 2008 I took a small group of undergraduate students from our Department at the University of Alabama to Thessaloniki, Greece (that’s us above, with a famous philosopher, who has a shiny toe, likely from tourists rubbing it), where I had been for a conference a couple years before, and at which I first met my Culture on the Edge colleague, Vaia Touna. I’ve returned several times since that first trip, sometimes with other students and sometimes to help further my own school’s initiative to establish a long term relationship with Aristotle University — a school whose namesake was from a village about an hour’s drive east of the city. That phrase, harkening back to a variety of things that we had read in classes prior to this visit — on the topic of comparison, for example — stuck with us that whole trip (being our “go to” phrase on a number of occasions), seeped into subsequent trips, and I’m sure still lingers in the memories of the students who went that year. I think it stuck with us because it summarized so well, in just four words and a strategic pause, the complicated work of identification: selecting what will count as worth paying attention to and thereby drawing the boundaries of like/unlike, familiar/strange, local/foreign, safe/dangerous, us/them. For, of course, here in Alabama we eat fruits and cheeses and meats and breads and fish and…, but not necessarily combined in just this way or at that time. 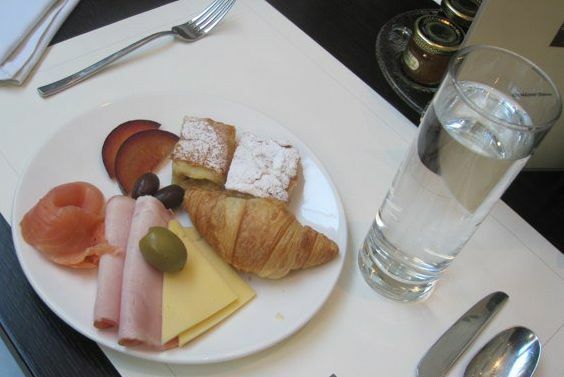 So to those used to cereal and milk signifying “the start of the day,” it may catch you by surprise to see a selection of foods that we might associate more with lunch served instead at breakfast. After all, olives? For breakfast? Really? 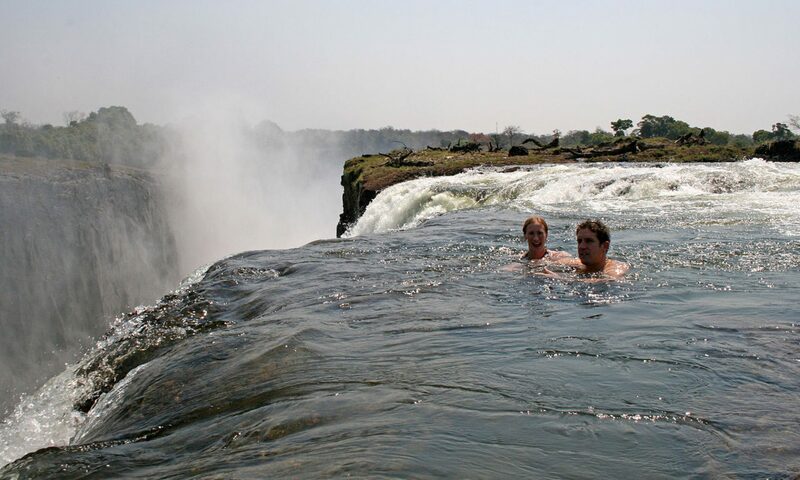 So what will you opt to pay attention to: the same or the different? For, as my students saw that year, they are both inevitably present, in abundance, though the one can sometimes seem so overpowering, so provocative, so unexpected, that it all but blinds us to the other. But all depending what you pay attention to, all depending on the criteria that guide your gaze, all depending on how you place this new breakfast in relation to the one you know, then the moment will be weirdly exotic or mundanely routine. otherness is an ambiguous category. This is so because it is necessarily a term of interrelation. ‘Otherness’ is not so much a matter of separation as it is a description of interaction. In the field of Intercultural Communication (my field), we talk about the dialectic of similarity and difference… as well as other opposing forces that are enacted as we experience cultural difference. I’d love to talk more about intersections between our areas! I teach in Communication Studies here at UA.